We are the leading manufacturer, trader and supplier to provide our prestigious clients an optimum range of Machine Keys. Our provided keys are well designed and manufactured under the guidance of our experienced professionals using premium grade basic material and advanced technology. Offered keys are available in various dimensions as per the varied demands of our valuable clients. With the aid of our experienced team, we are devoted towards providing an exquisite range of Spindle Key. In order to retain our goodwill in this industry, we are providing a qualitative array of EN8D Shaft Key. By leveraging our extensive market knowledge, we provide the best quality assortment of Mechanical Shaft Keys. 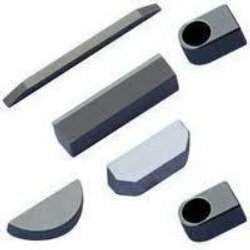 We are the leading manufacturer, trader and supplier to provide our prestigious clients an optimum range of Mechanical Shaft Key. Our provided keys are well designed and manufactured under the guidance of our experienced professionals using premium grade basic material and advanced technology. 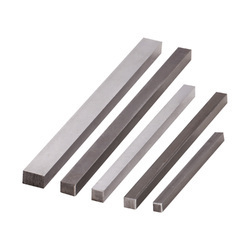 We are manufacturer and exporter of Mechanical Shaft Key.